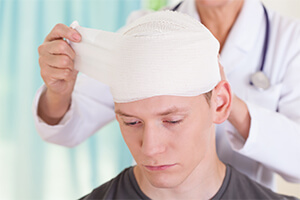 Have you or a loved one suffered brain damage due to someone else’s negligence? A traumatic brain injury will affect the rest of your life. It is a serious and long lasting acute injury that can increase in severity. I have extensive knowledge regarding the consequences of brain trauma. I understand that this is a difficult time for brain damage victims and their families. I help my clients obtain compensation for their suffering and medical bills. I will never be able to help fully restore what my clients have lost, but I can help them and their families live more comfortably. Contact an experienced Oakland traumatic brain injury attorney at Kleczek Law Office. Contact our law firm to schedule a free initial consultation. If you suspect that you or a loved one is suffering from any of these symptoms after an accident, immediately seek medical attention. 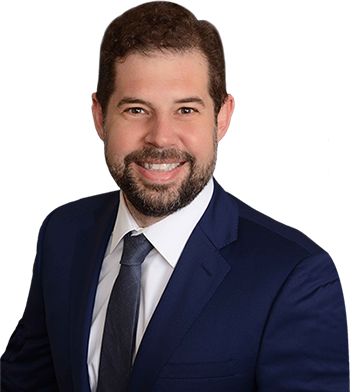 I handle all types of accidents and injuries, including traumatic brain injuries. Contact my law office for a free initial consultation with a lawyer, not a paralegal.